Sometimes a small detail is enough to make a room gain proper appearance. 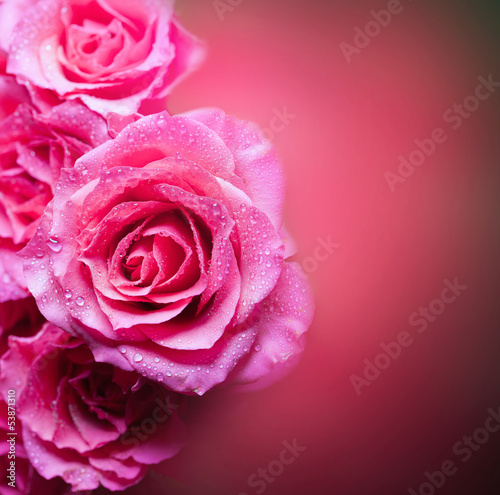 Cover empty and non-living walls with an elegant photo wallpaper with a rose flowers motif. The composition will add new colouration to the interior and fascinate each inhabitant. Find your way to reflect a sparkle hidden in your soul.